Sara Jane named for her Great Grandmother Sara Jean is full of life and vigor. 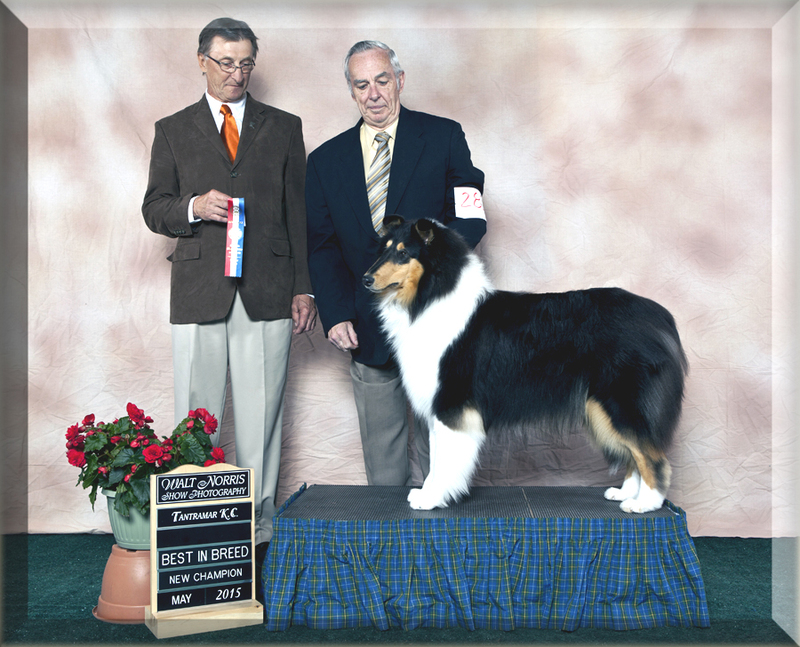 She finished in 3 Weekends with Two Group Placements and more than one Puppy in Group all before she turned 10 months. Sara is now home Growing up and hopefully will have a Wonderful litter before we head Stateside for her Am Championship. 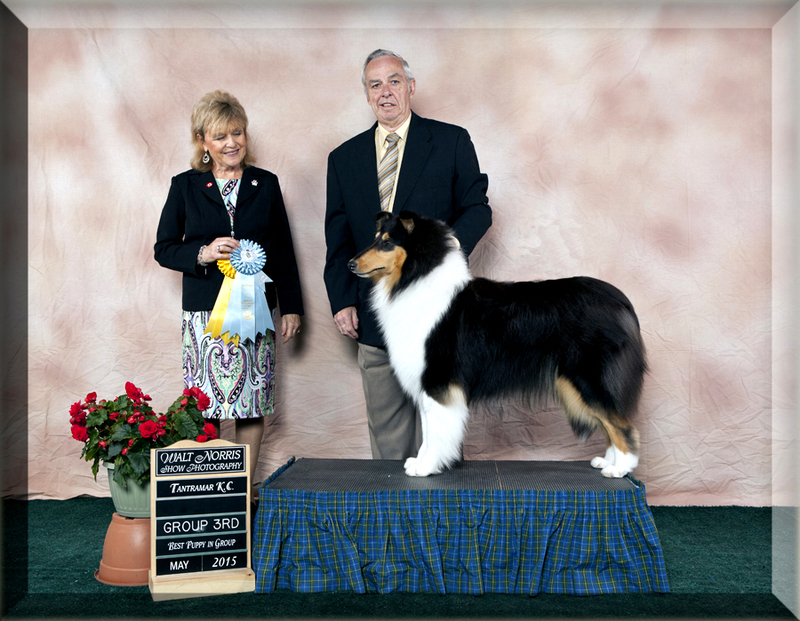 Her litter sister Ocean finished the same weekend in the USA.